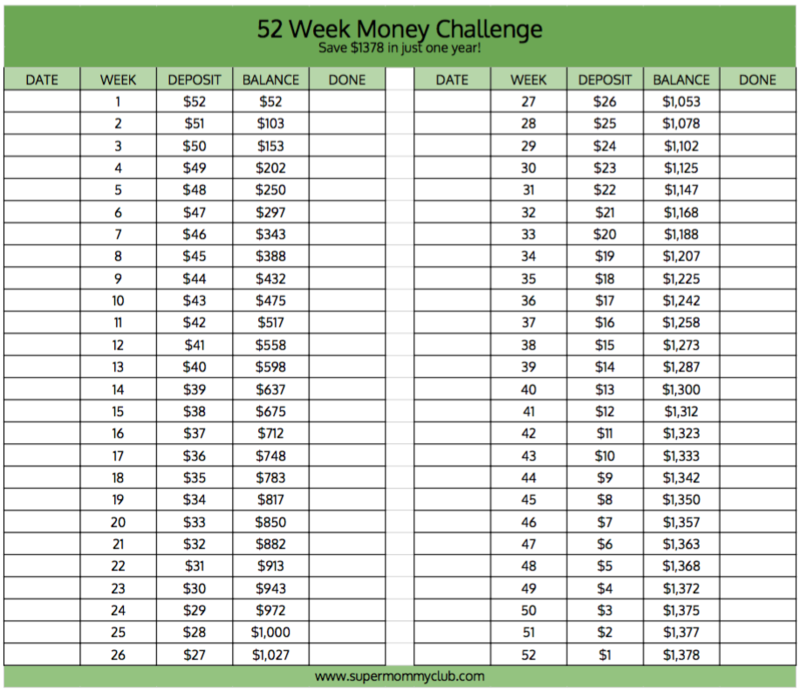 52 Week Money Challenge Printable - Save $1,378 in One Year! 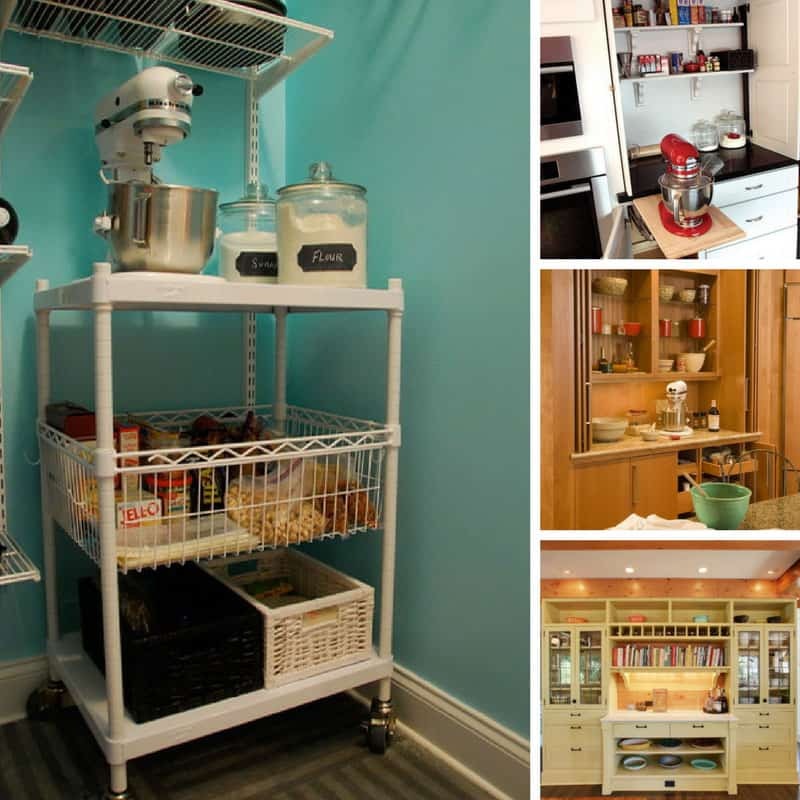 Home > Life Hacks > 52 Week Money Challenge Printable – How to Save $1,378 in One Year! 52 Week Money Challenge Printable – How to Save $1,378 in One Year! What would you do with $1378? 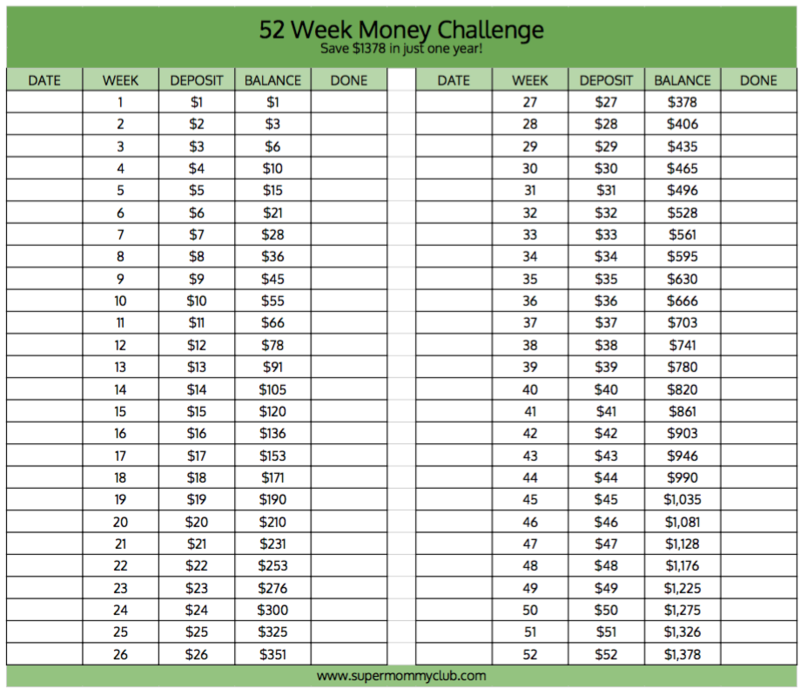 And how surprised would you be if I told you this 52 Week Money Challenge Printable can help you do that in just 12 months? 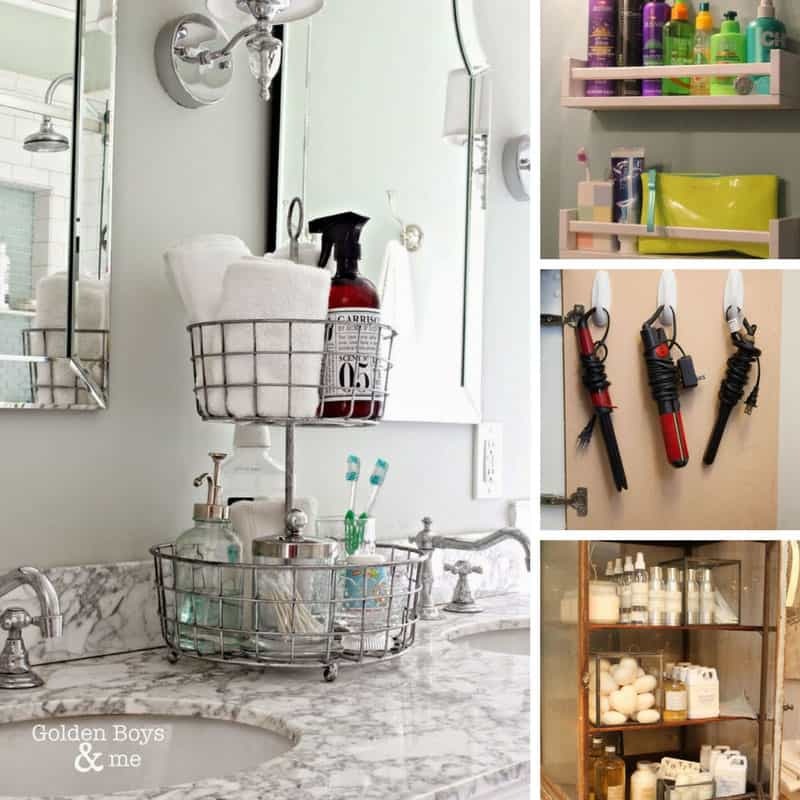 Have you heard of the 52 Week Money Saving Challenge before? If not you are in for a treat, especially if you would love to have $1378 in your bank account at the end of the year because our 52 Week Money Challenge Printable is going to help you stay on track. 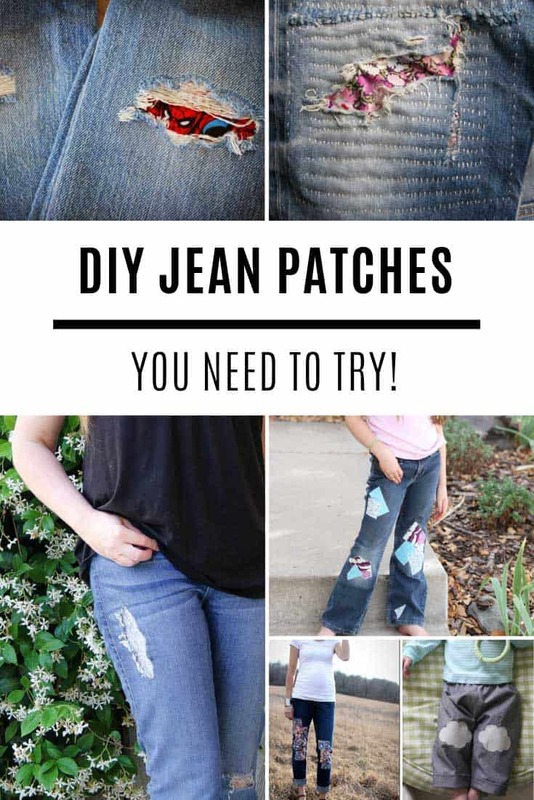 It’s so simple you’ll wonder why you’ve never done it before! 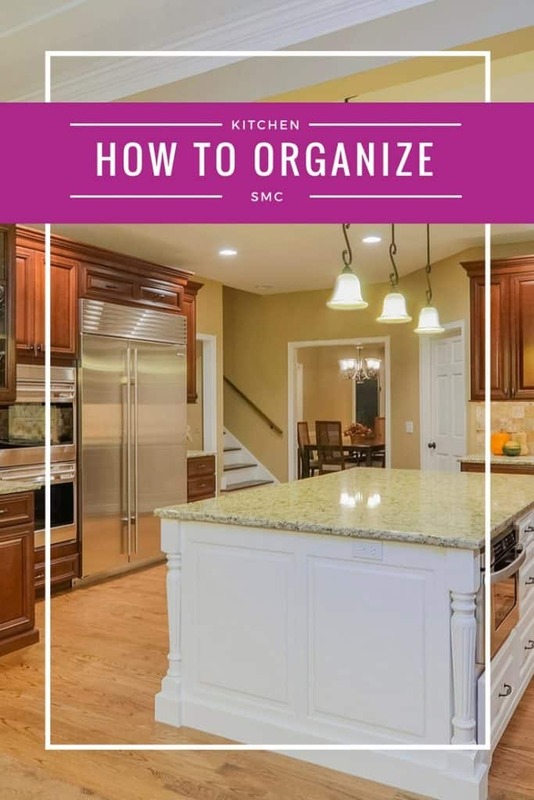 Oh and if you happen to be saving up to take your kids to Disney make sure you check out this post on how to save $4500 in just one year! 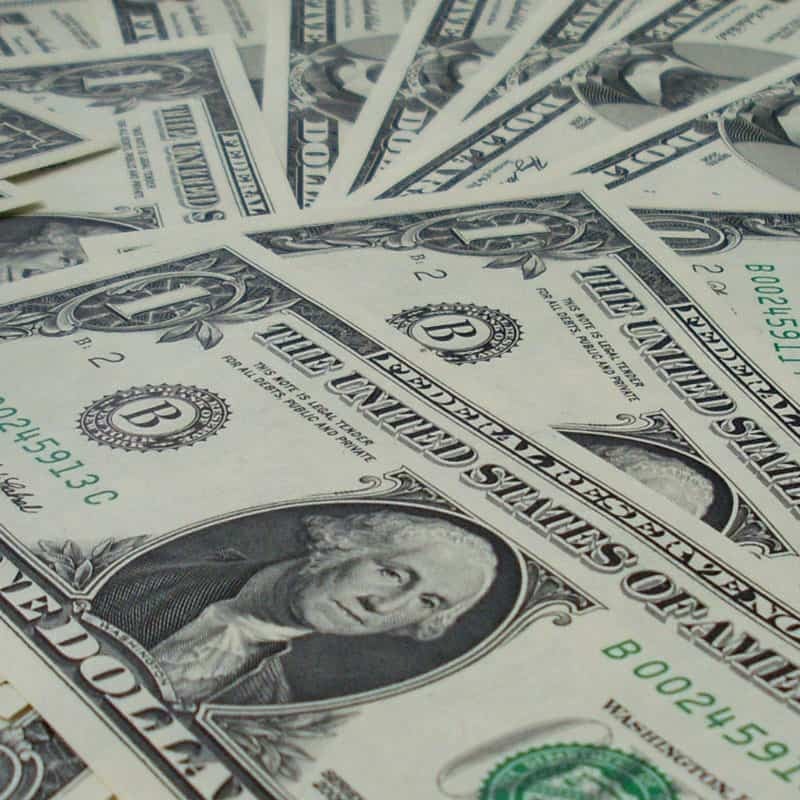 There are two ways to do the 52 Week Money Challenge and the first way (the traditional way) is to start with a dollar (or a pound) and increase your deposit by one dollar (or pound) each week. Check out the image below to see what I mean. The alternative way to complete the challenge is in reverse. So you start by putting $52 in your savings account and then decrease it by a dollar each week. The great thing about the reverse method is that your $$ stack up very quickly so that by the time we hit the half way point of the year you will have over $1000 in your savings account! Of course it’s up to you whether you save “real” money in a jar at home, or whether you set up a savings account at the bank so you’re not tempted to dip into it when you need some spare cash!